Are you looking for a co-packer for your animal feed products? Do you want someone reliable, flexible and who understands your needs? Dutch Pet Products of Horst is the co-packer you need. Animal feed companies have trusted in the expertise of Dutch Pet Products for more than twenty years. As a co-packer, we specialise in packaging animal feed. We have a solution for every packaging challenge: from block bottom bags to buckets and from quattro seal bags to many more options.  Our team will find the optimum packaging type or solution for your product. For more information about one of the packaging options below, and for a quote without obligation, please contact us. 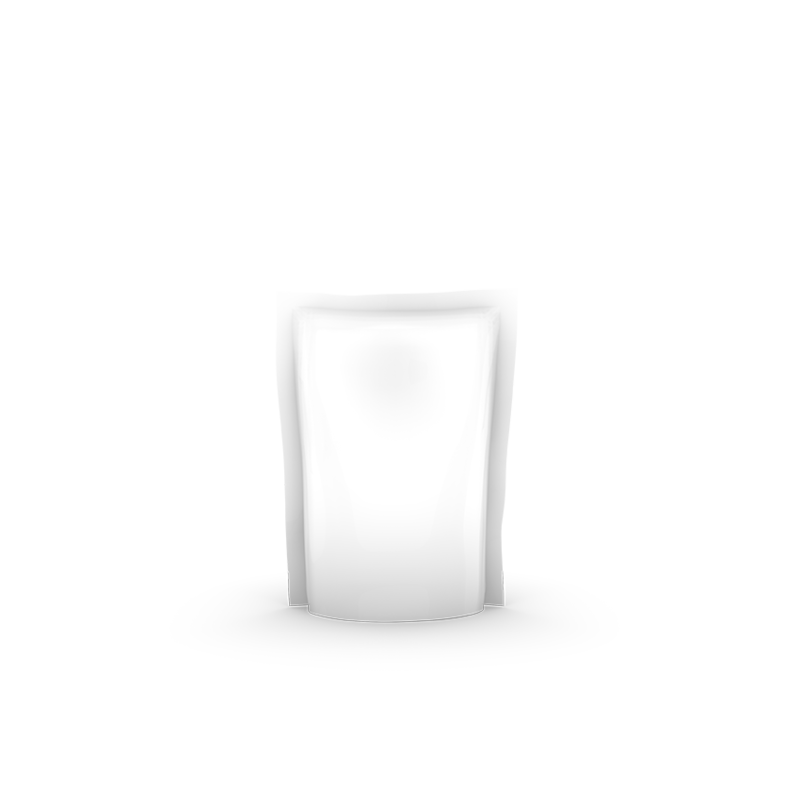 Available in various materials and packaging shapes. In addition, our MAP packaging types are assembled according to your specific needs, based on gas mixtures, feed and measurements. 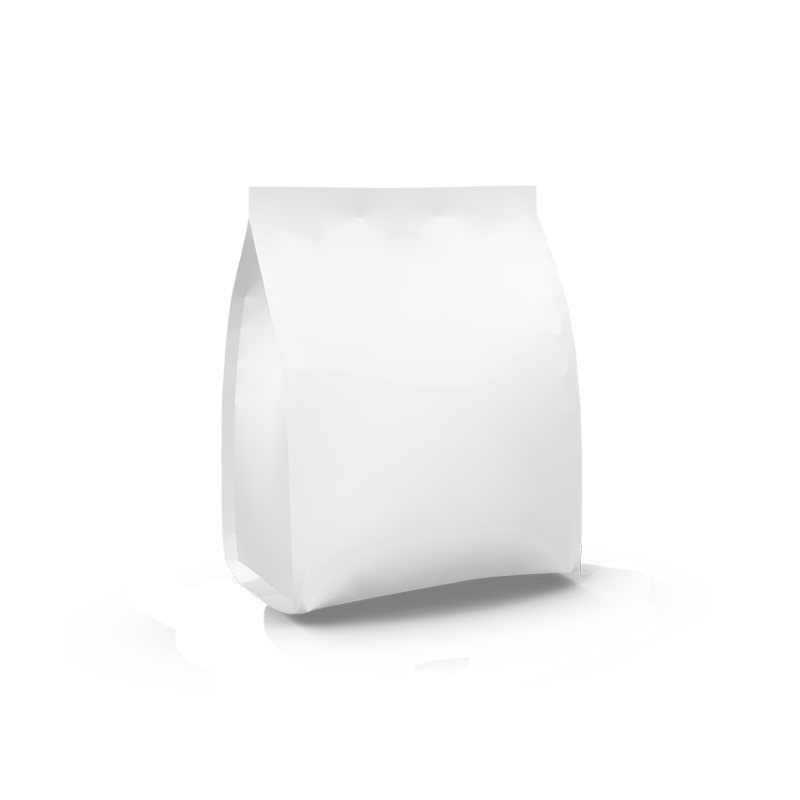 Pouch-packaging types are extremely diverse and can be filled to various weights. The options available include blank and printed foil, zip lock seals and laminated paper.  Because a quattro seal bag is sealed on all four sides, this feed packaging keeps its shape. Our advanced packaging line enables you to print declarations directly onto the packaging, in various languages, for example. 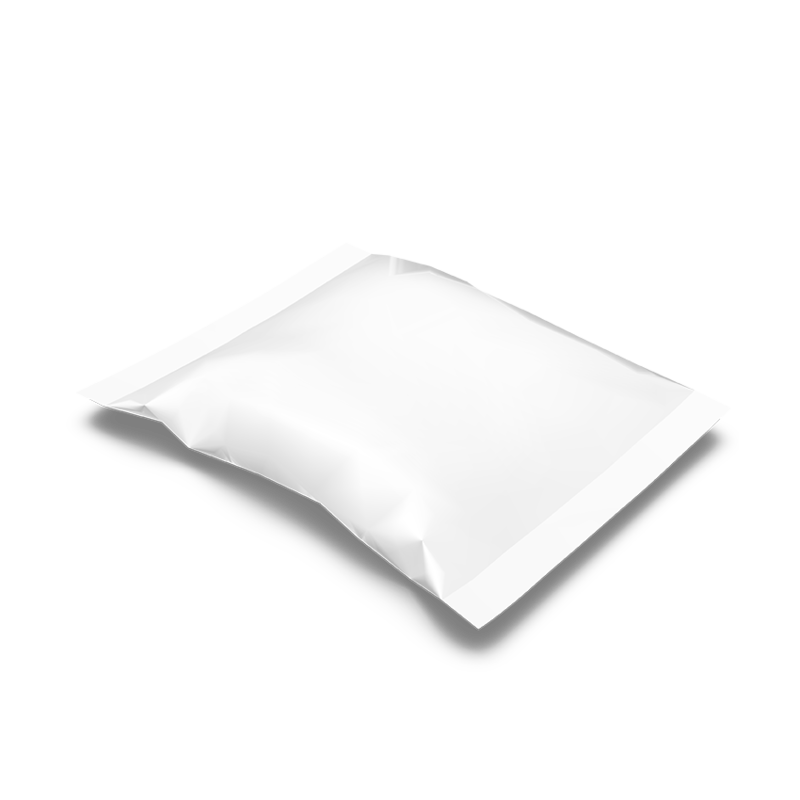 A pillow bag is sealed on three sides. 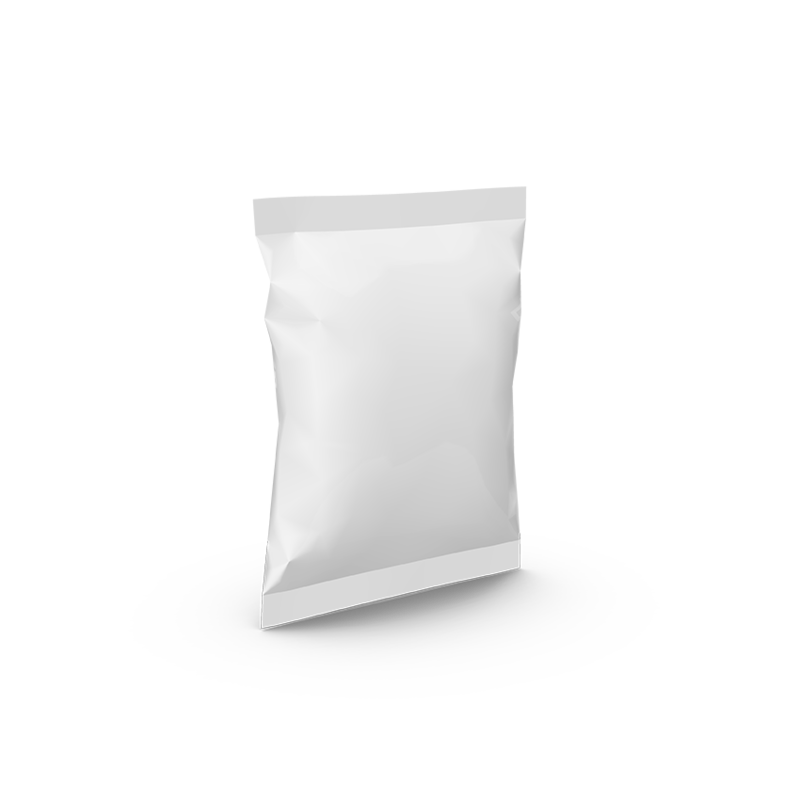 Pillow bags are ideal for packaging animal feed. The options are practically endless, and vary from small to large, printed and blank, in plastic or aluminium foil, laminated or other finishes. Paper packaging is extremely popular because of its environmentally-friendly qualities. This type of packaging also offers huge variety for animal feed products, such as sewn or seal closing. Contact us for a wide range of options. 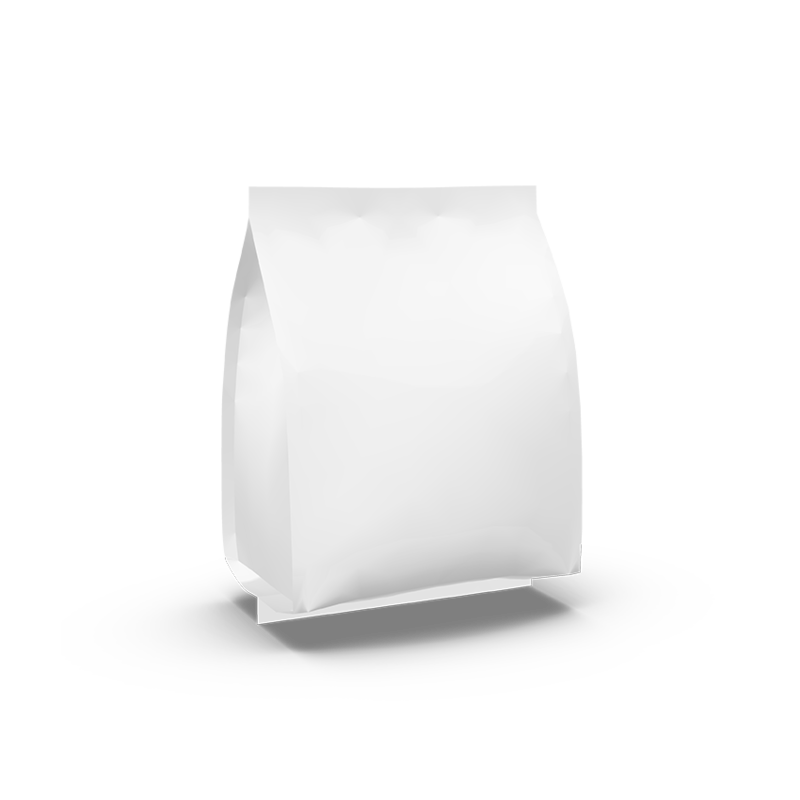 Block bottom bags are available in various formats and materials, provided with seals, and zip lock seals where required. Our advanced packaging line enables you to print declarations directly onto the packaging, in various languages, for example. This form of animal feed packaging is available in various forms and sizes. It can be printed in full colour for optimum product communication, so that the animal feed can be presented in your own house style. This type of packaging is ideal for premium products in the higher segments. We can offer you a choice from an extremely wide range of buckets and containers made especially for animal feed. The buckets and containers are also supplied with a suitable cover, with a handle as(if) required. 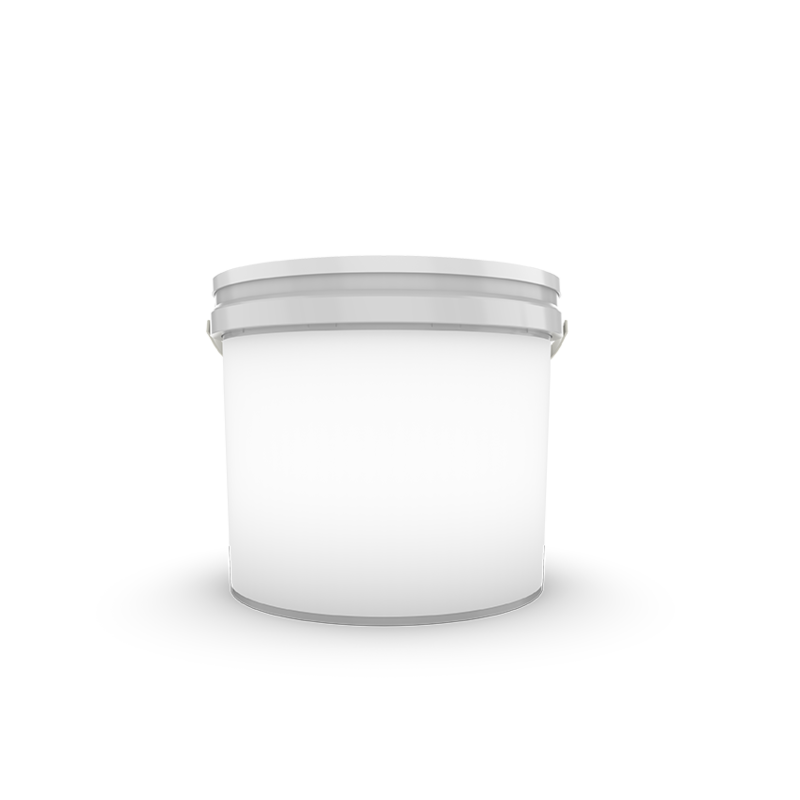 There is also the option to print all parts of the buckets and containers. © 2018 Dutch Pet Products. All rights reserved.